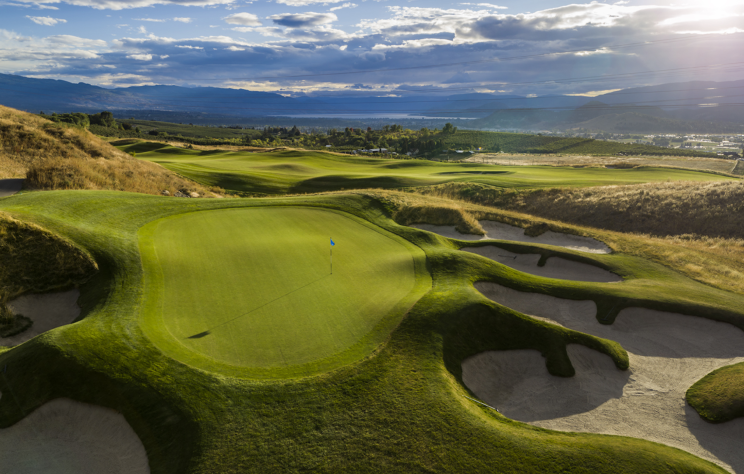 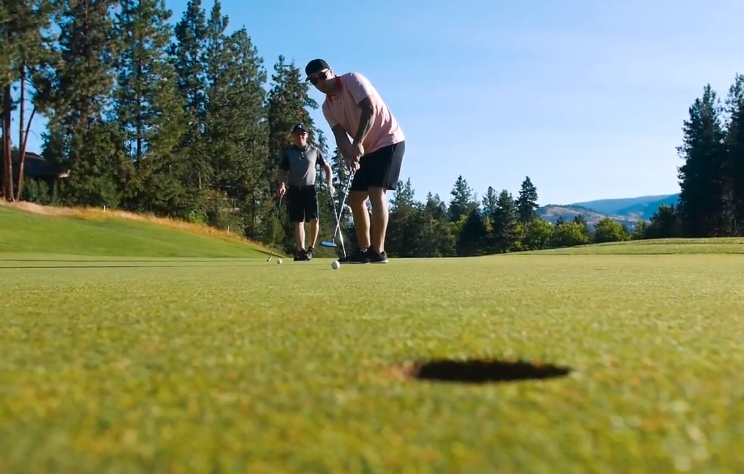 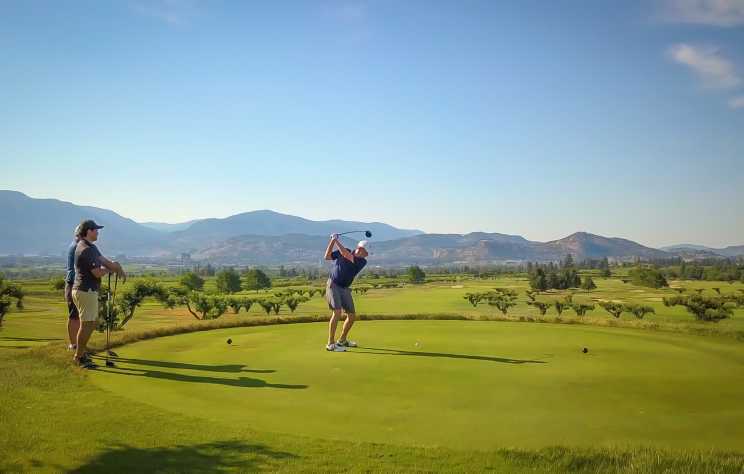 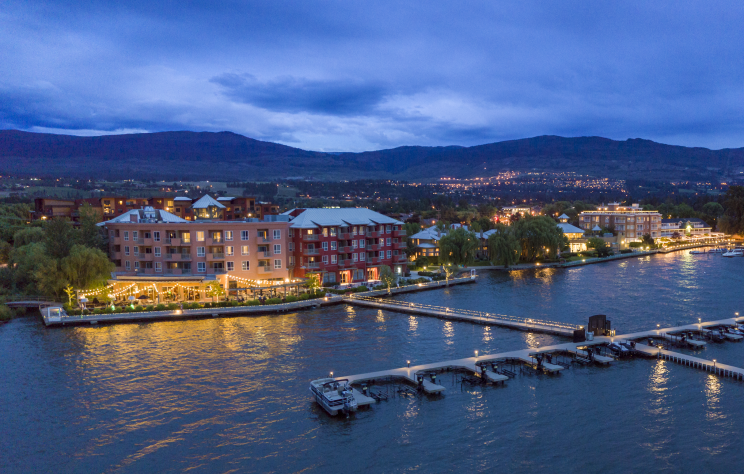 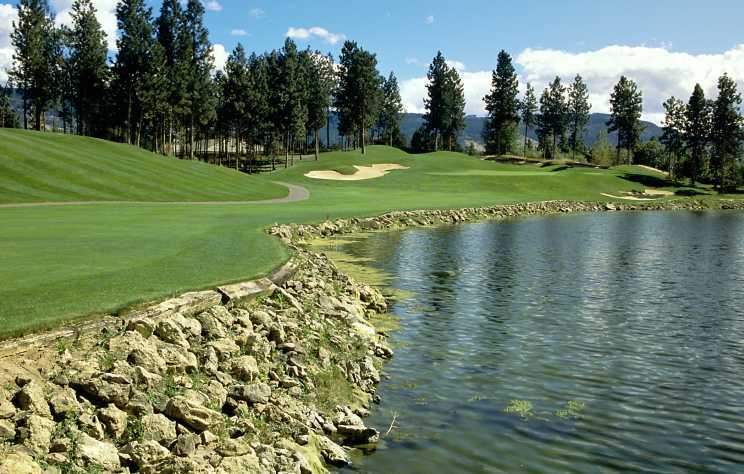 The perfect pairing: Golf and flying high above the waters of Okanagan Lake. 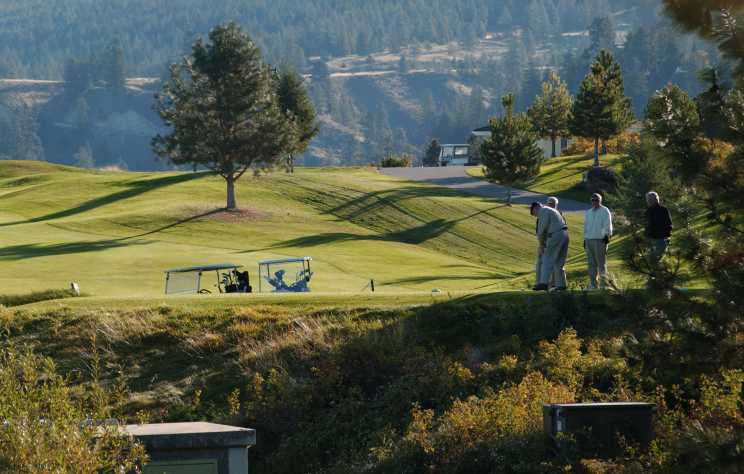 Golf at Gallagher&apos;s Canyon or at one of the other 19 golf courses in Kelowna. 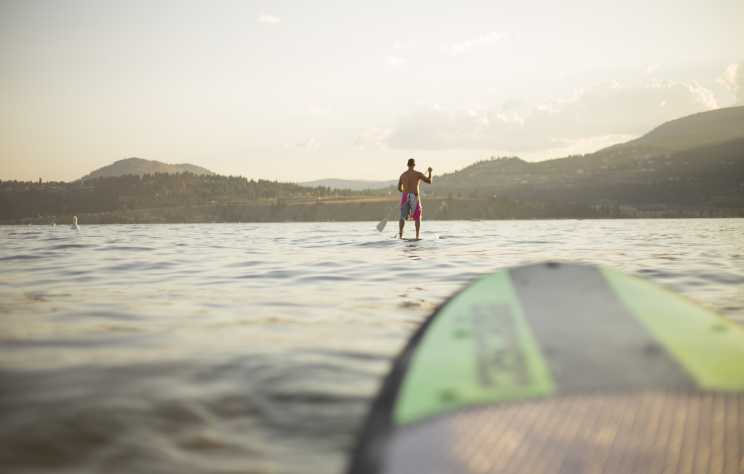 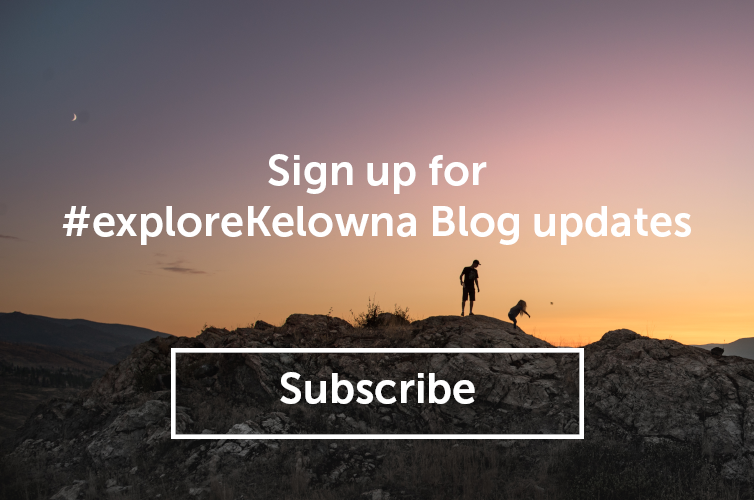 After golfing check out lake activities, including HydroFly Kelowna for some adrenaline pumping good times.